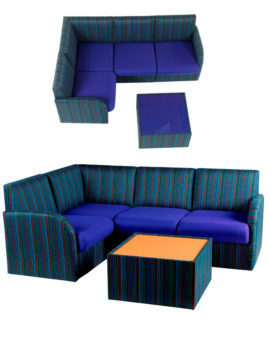 Cube seating designed to impress. 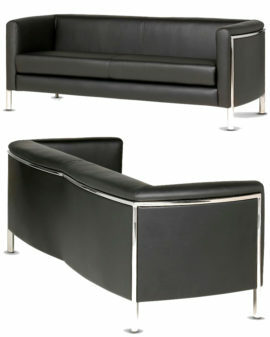 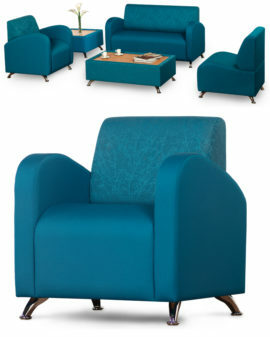 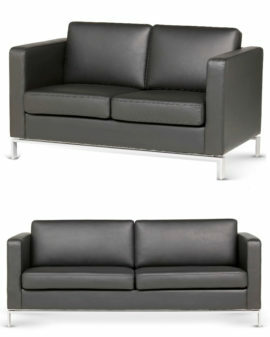 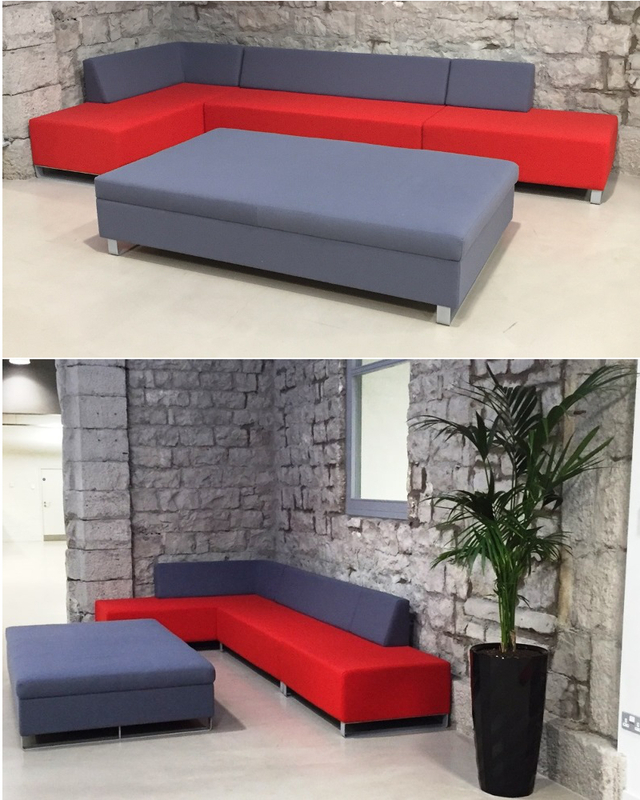 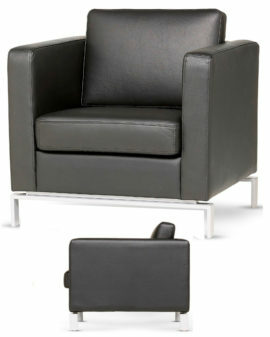 2 & 3 seat sofas also available with or without arms. 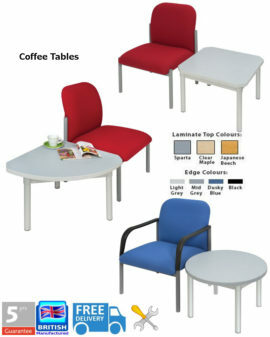 Choose from sled base or legs. 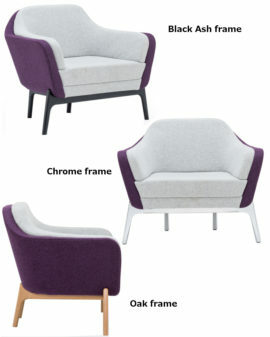 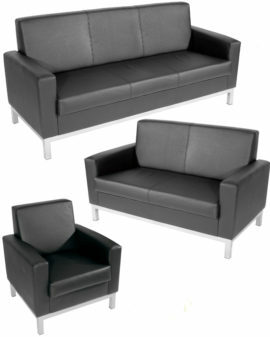 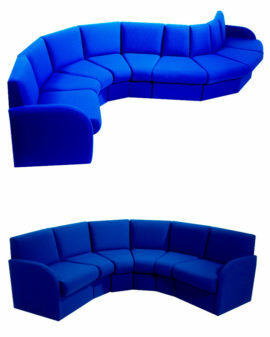 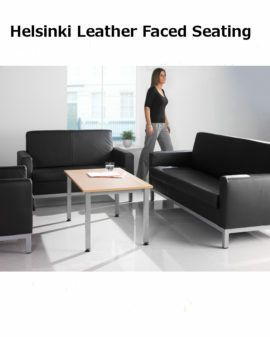 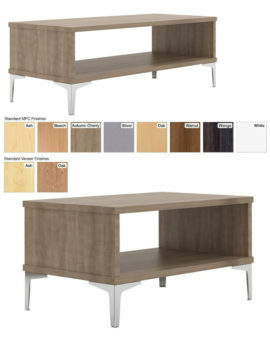 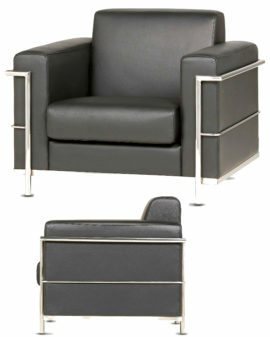 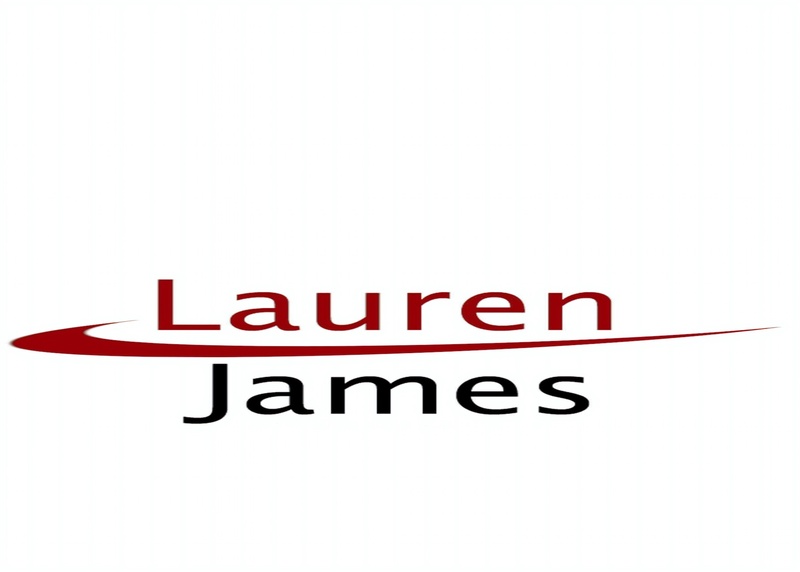 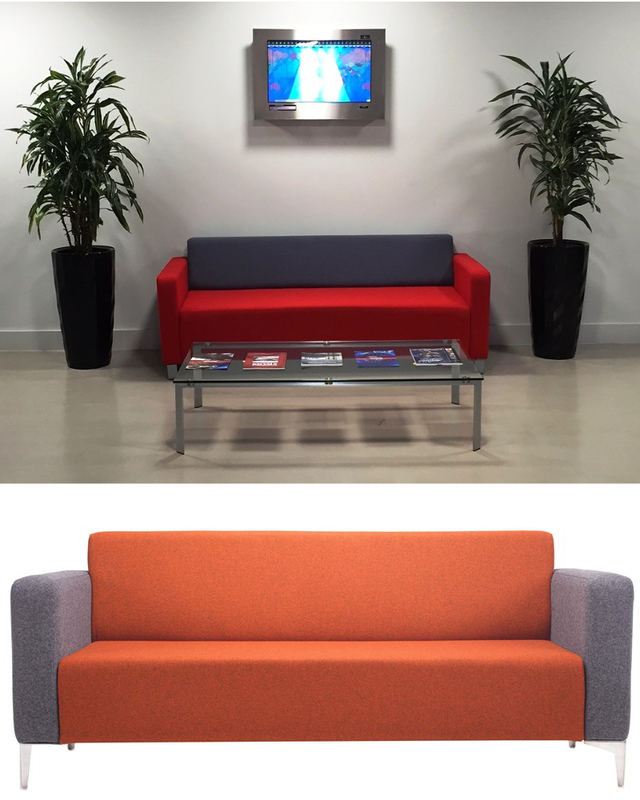 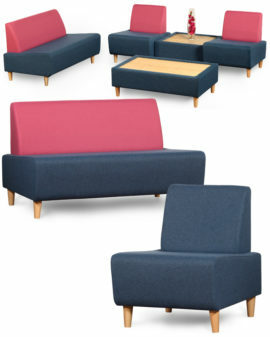 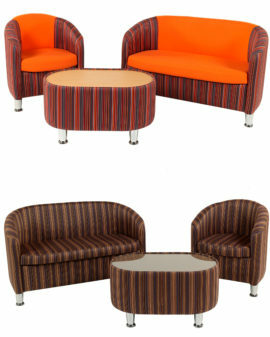 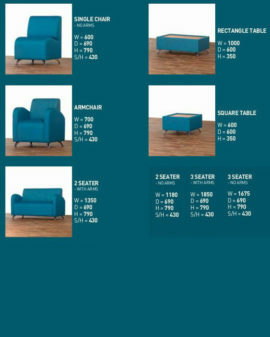 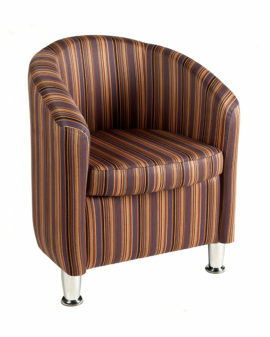 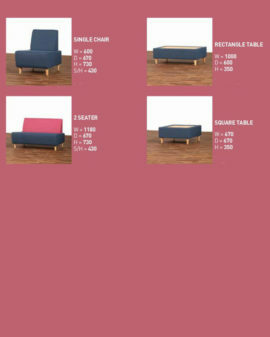 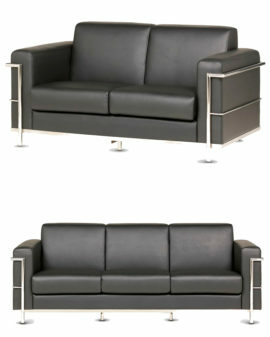 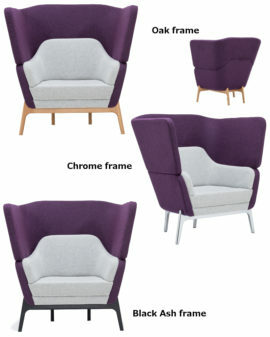 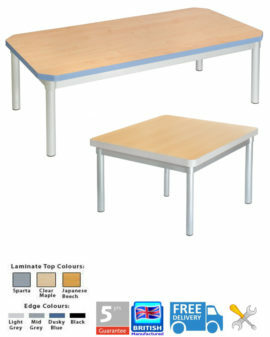 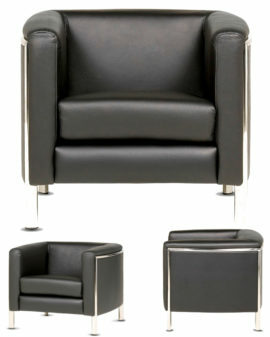 Categories: Reception seating, Sofas & Tubs.